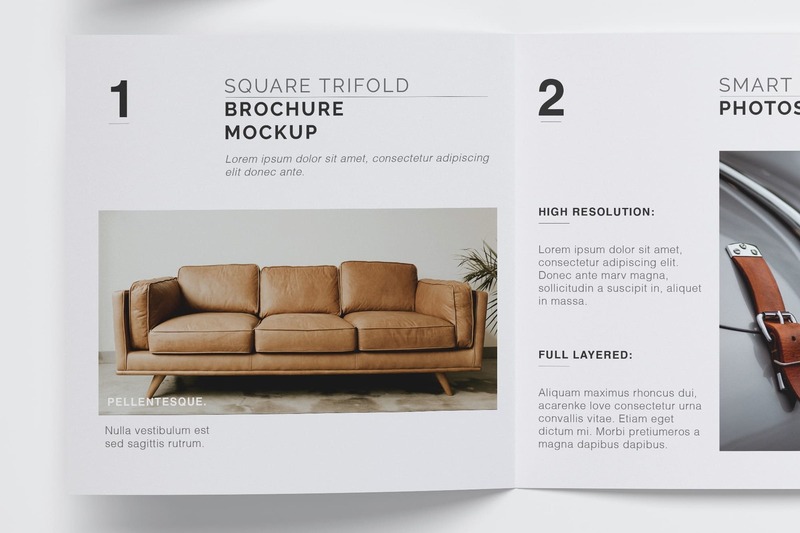 The appropriate mockup –Graphic Resource– to display completely the design of a Square Trifold Brochure. 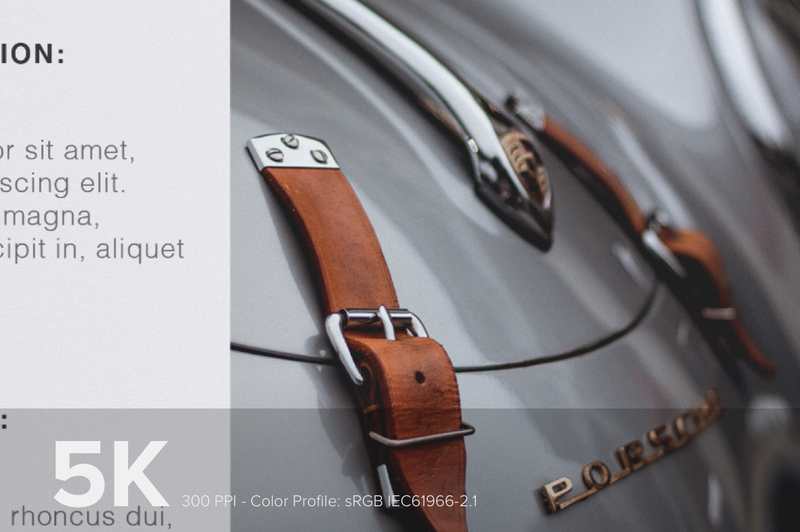 Design a cool presentation to impress your followers or make your portfolio always look beautiful. 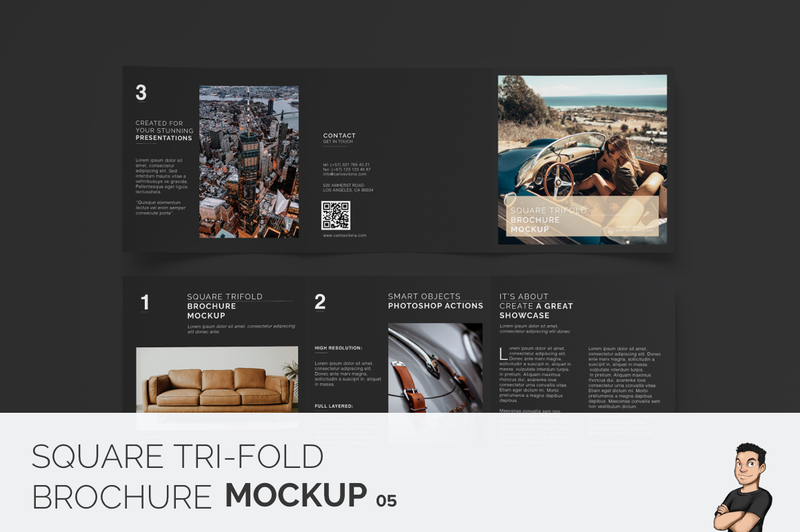 Moreover this Square Trifold Brochure Mockup it can also be used in Scene Creators together with other objects because the background is completely independent. Editing is simple, using the Smart Objects plus the Action Pack will save you a lot of time. Inside the PSD file there is a layer called Help Guide, just follow the steps. 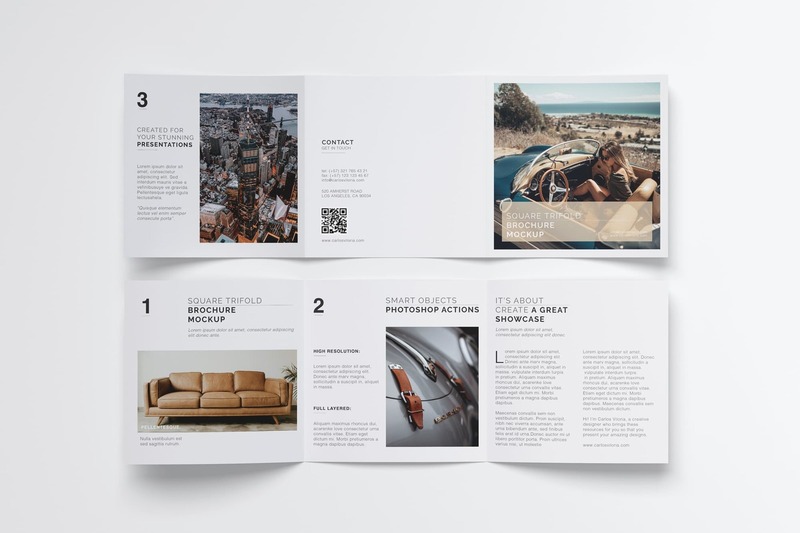 – PSD file very well organized. – Layers properly renamed for easy reading. 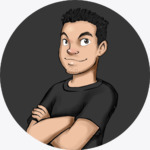 – Easy editing through the Smart Object layer and Photoshop Actions. Place your design. Press “Save”, find the action named in Step 2 of the help layer and done! 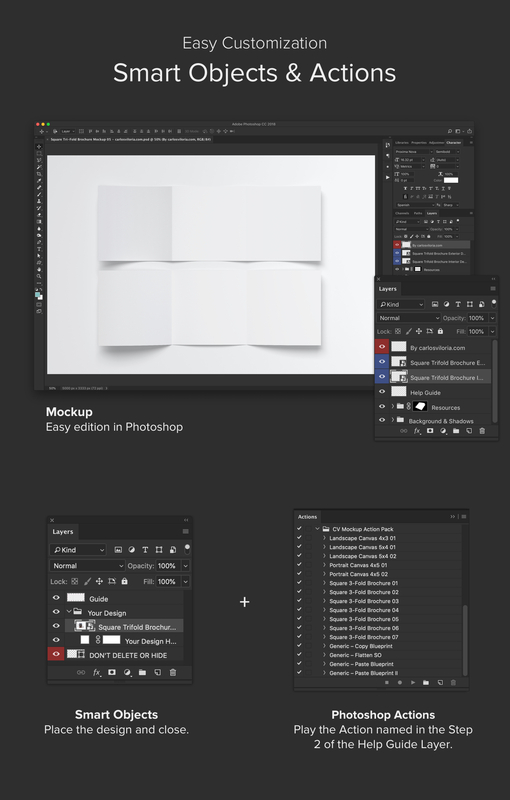 – Photoshop Action Pack: https://github.com/CarlosViloria/Mockup-action-pack/releases/latest.